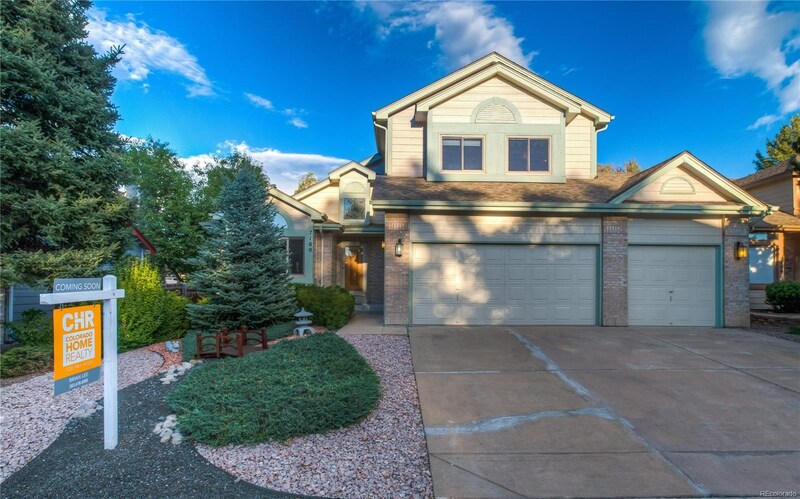 Customized floorplan unique to Woodbourne with coveted main floor Master Suite. 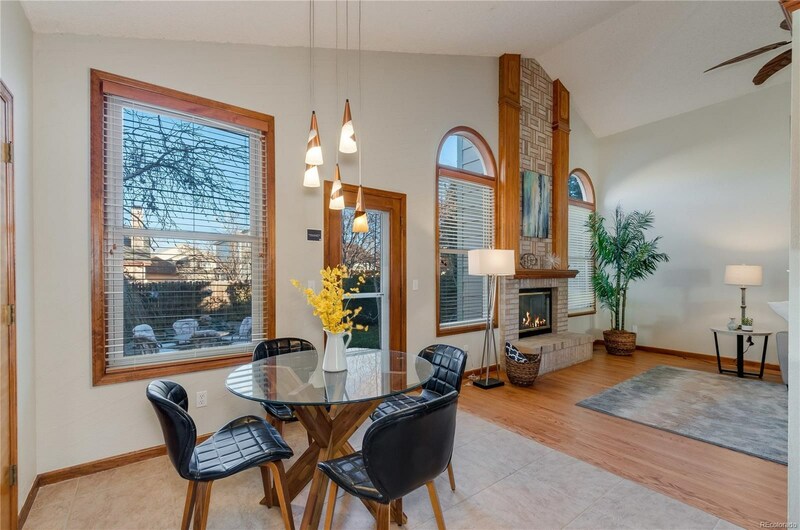 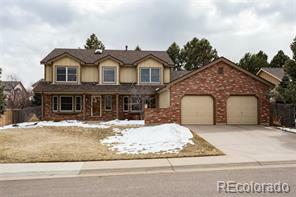 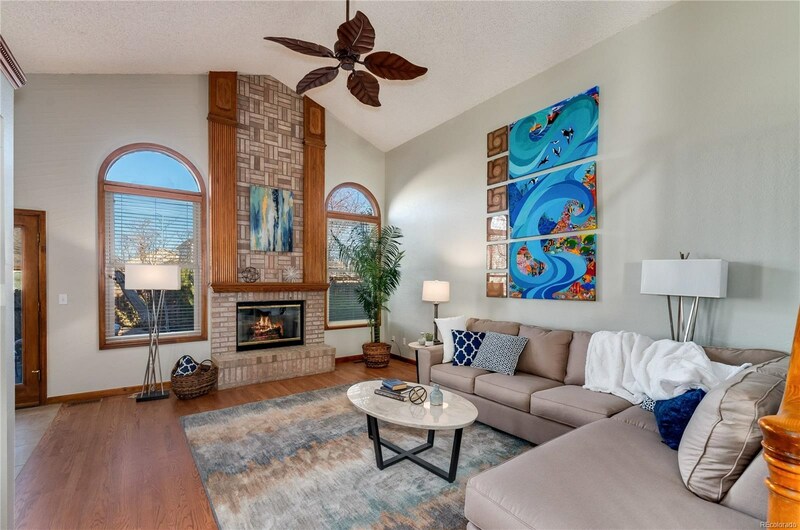 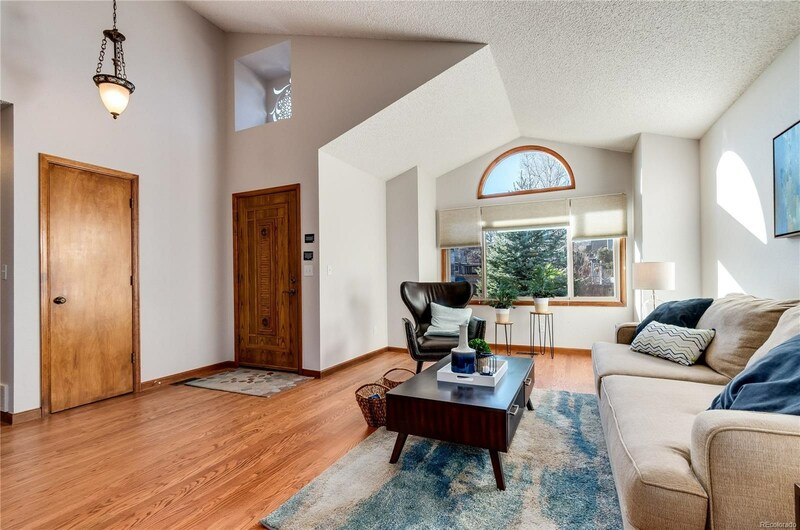 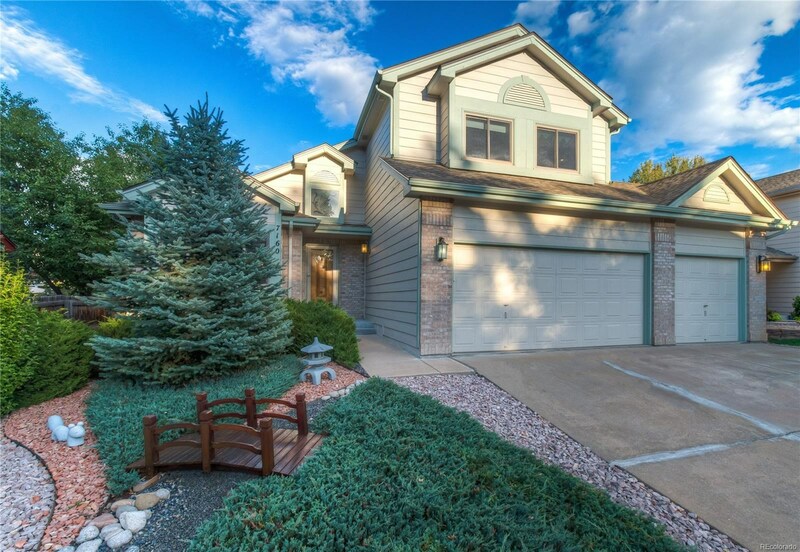 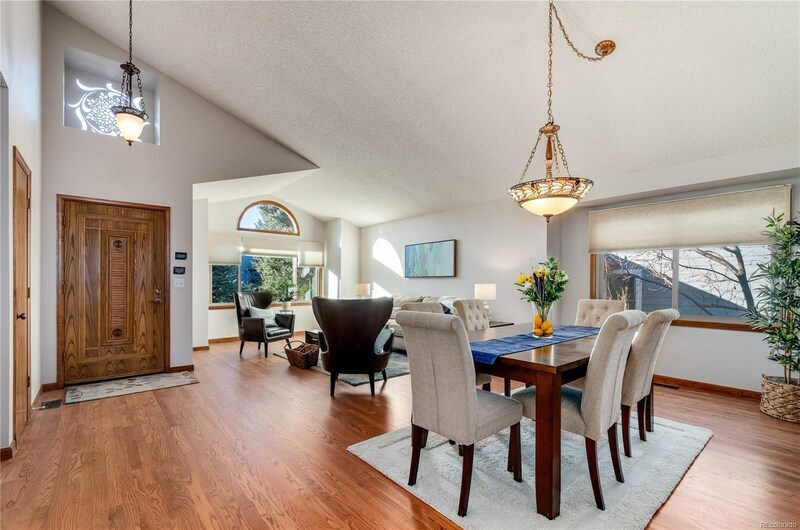 Open floorplan with cathedral ceilings and full height custom masonry gas fireplace highlights Family Room. 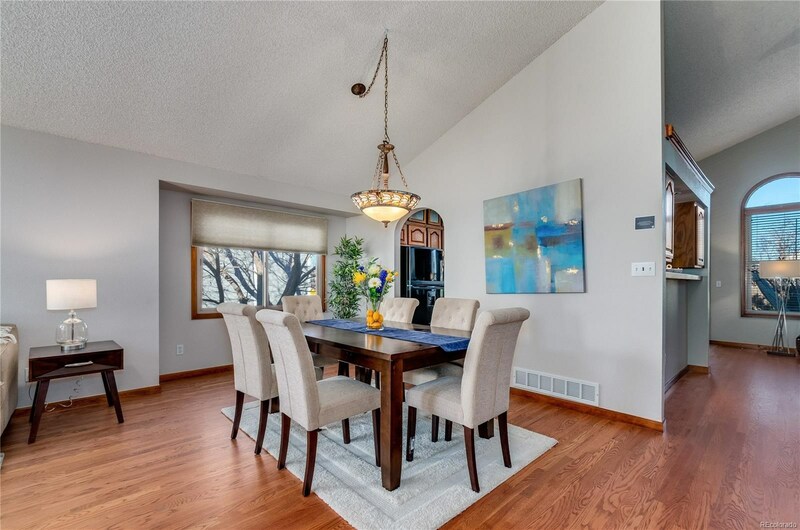 Formal Dining Room opens to Kitchen and Living Room for ease of entertaining. 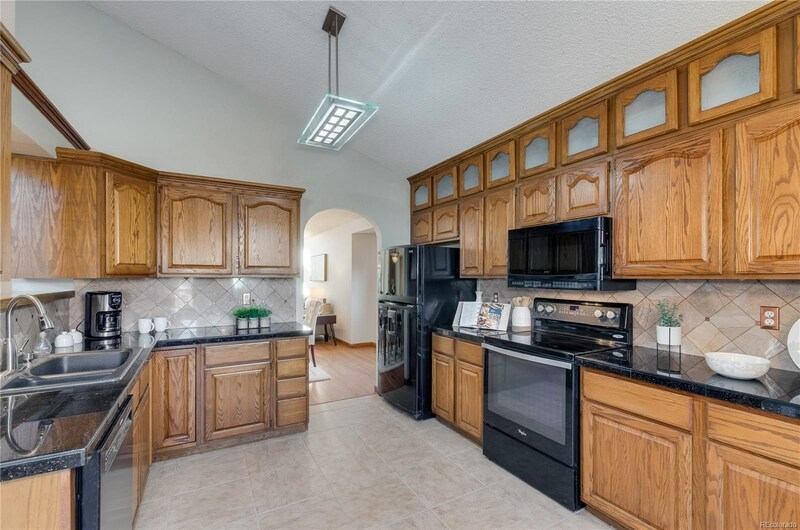 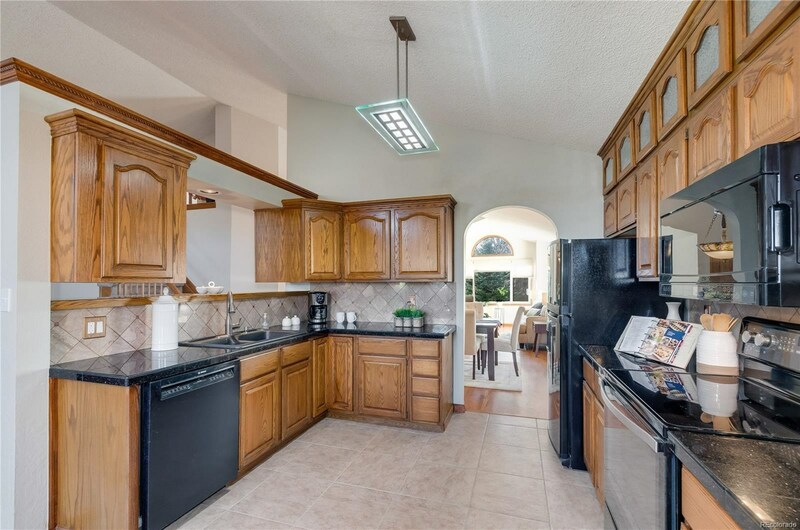 Gorgeous granite Kitchen with 6' pantry and breakfast nook. 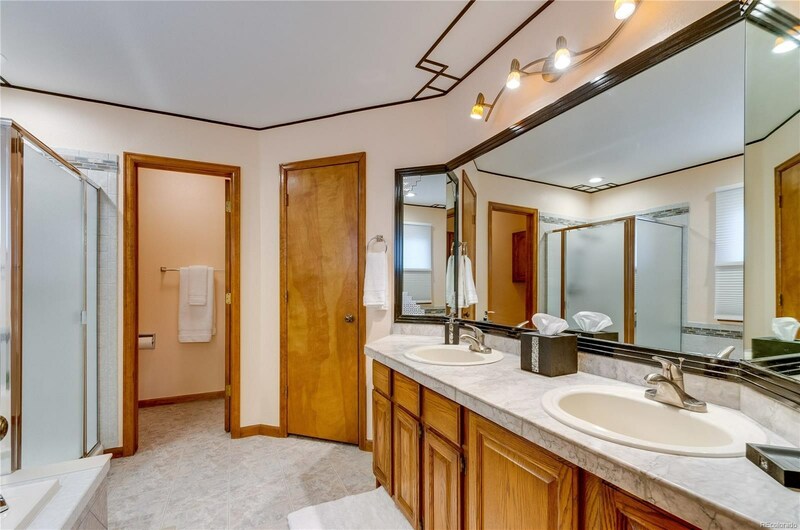 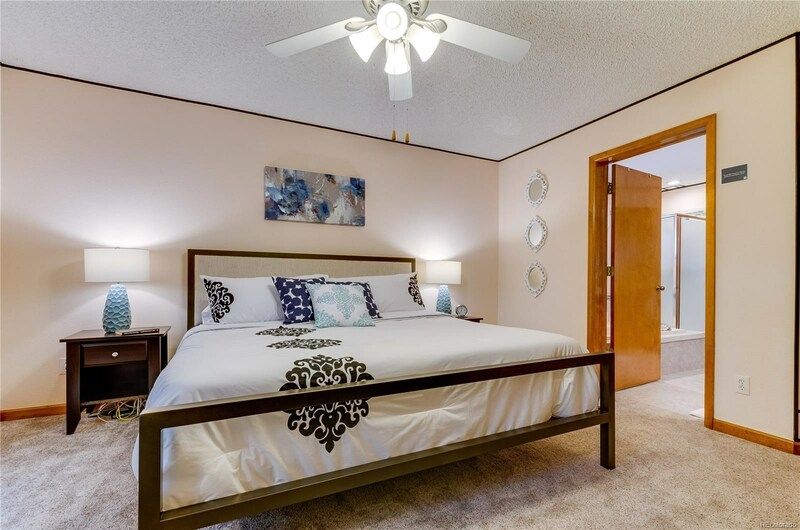 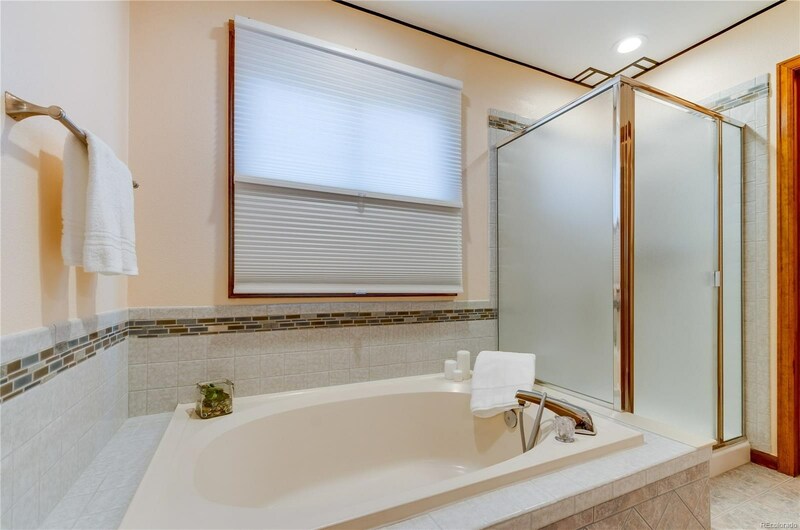 Private five piece Master Bedroom boasts marble double sink vanity and walk-in closet. 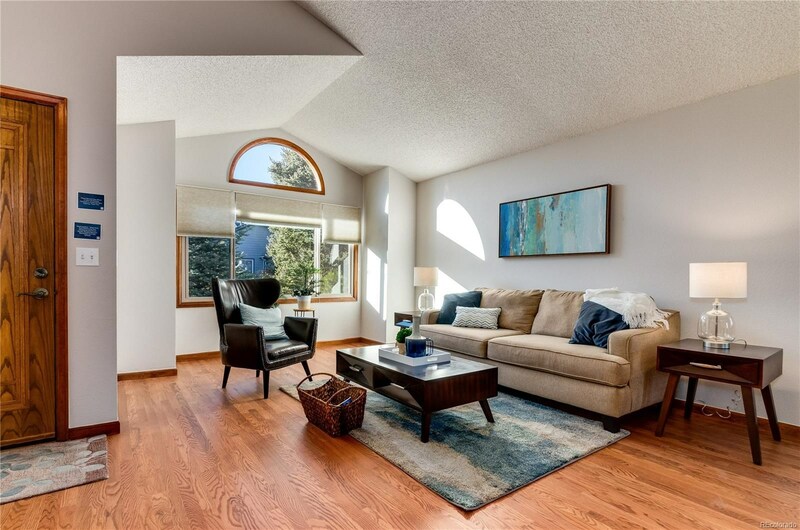 Inviting and spacious, sunny Loft. 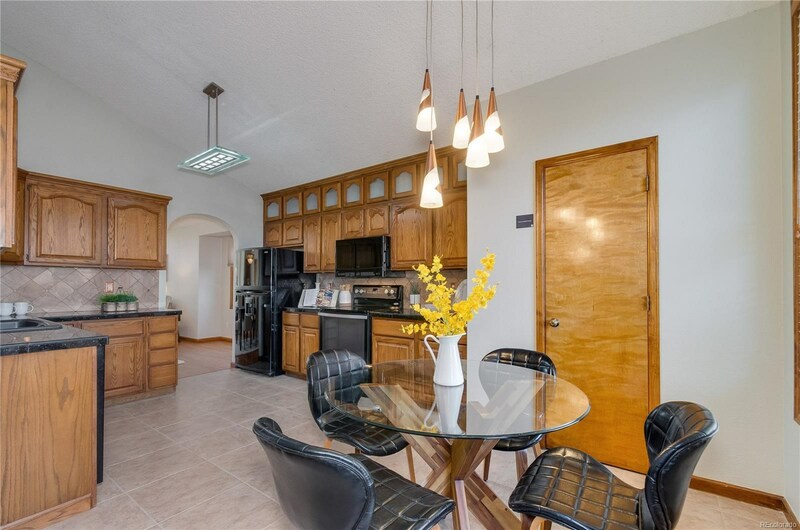 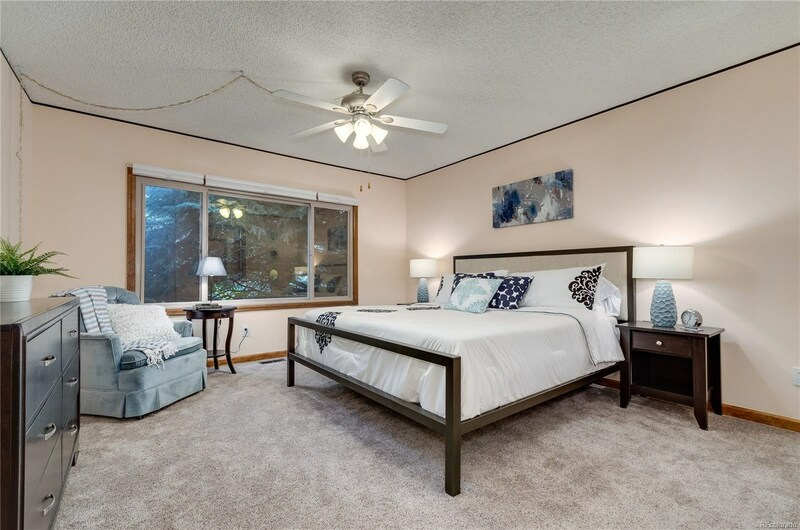 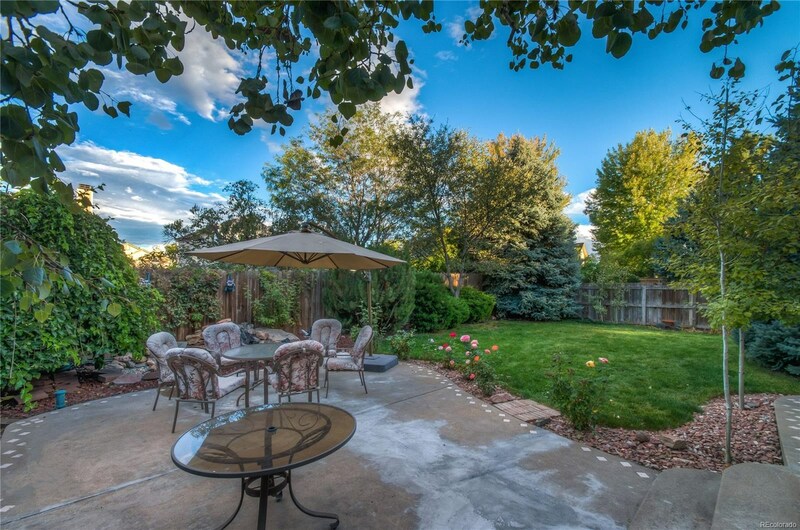 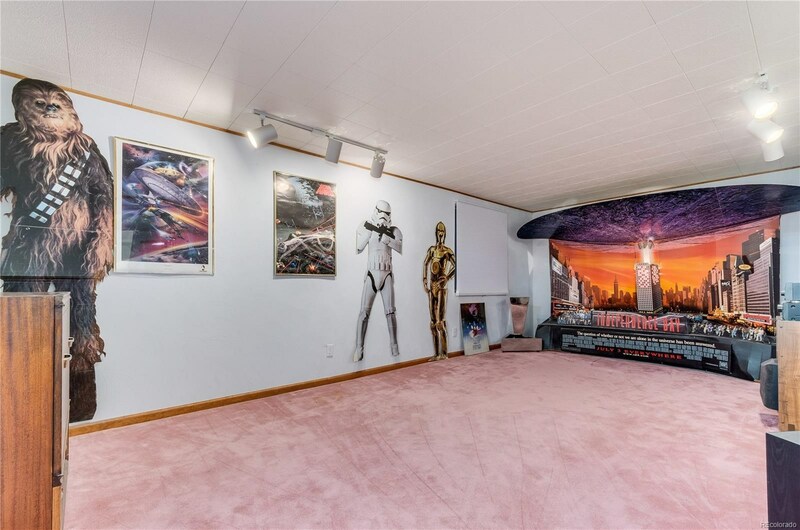 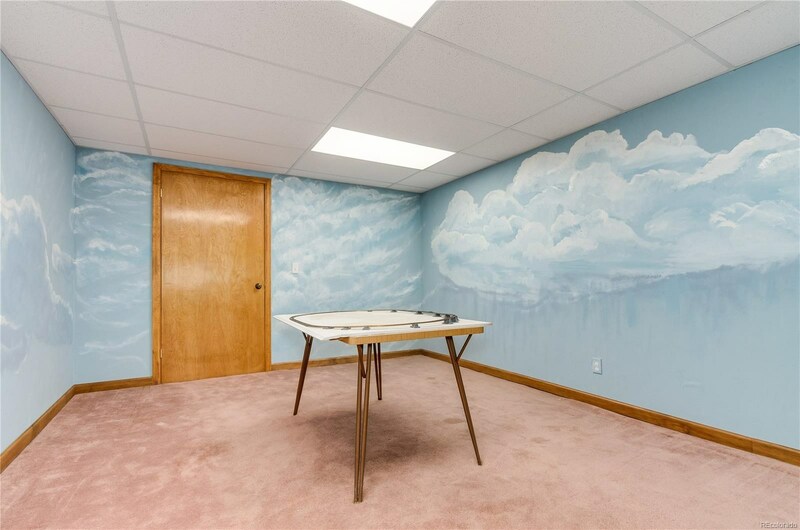 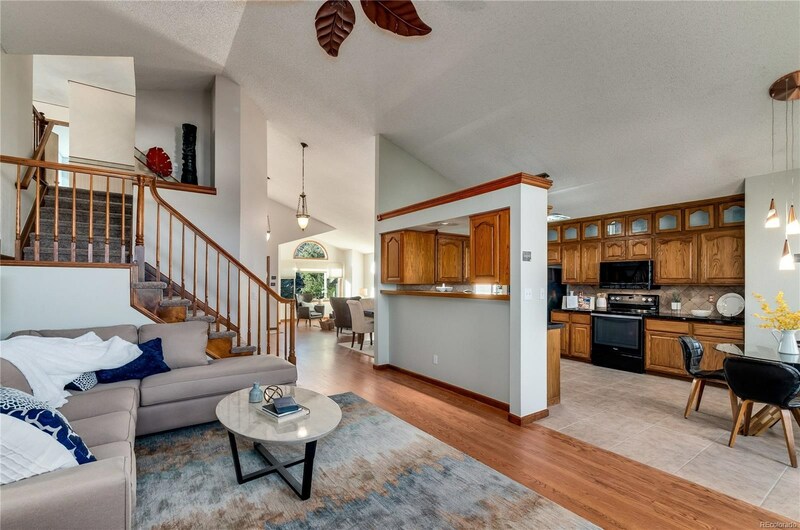 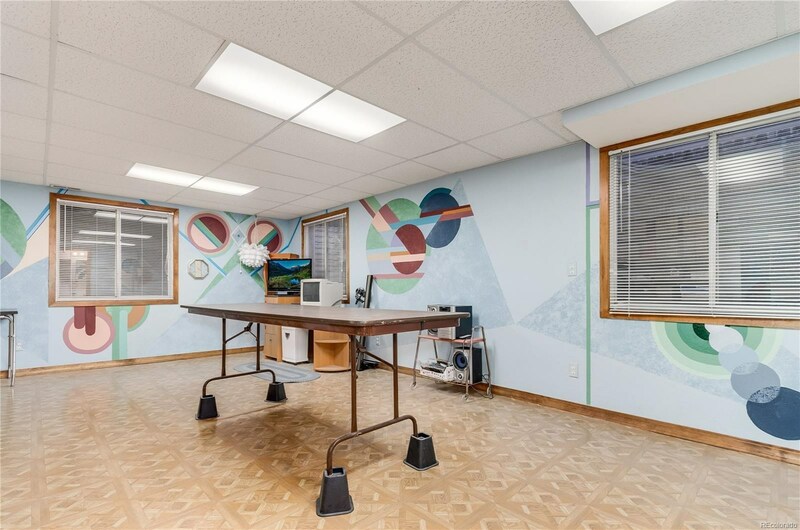 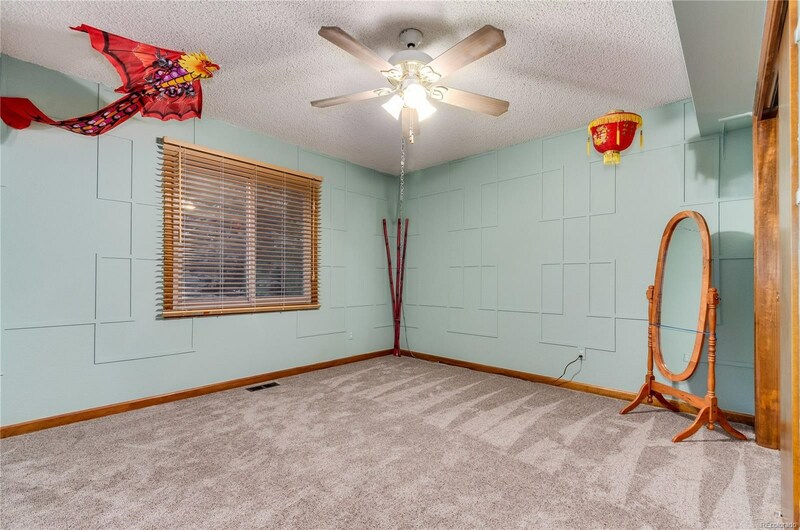 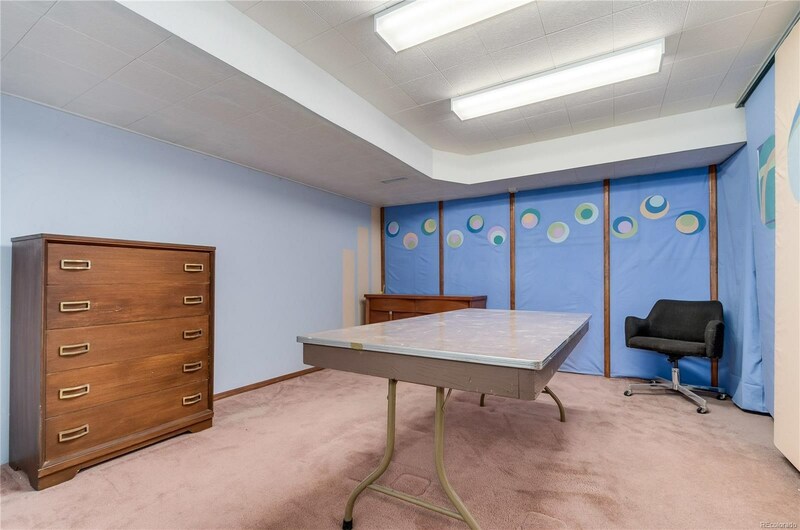 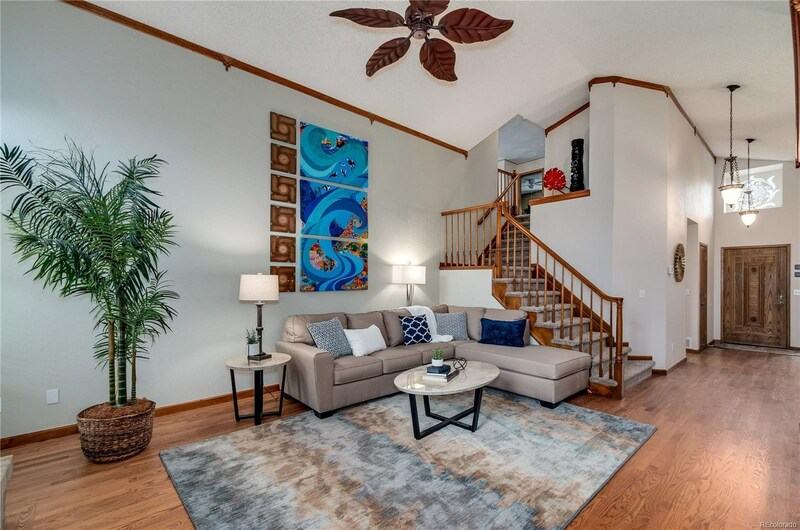 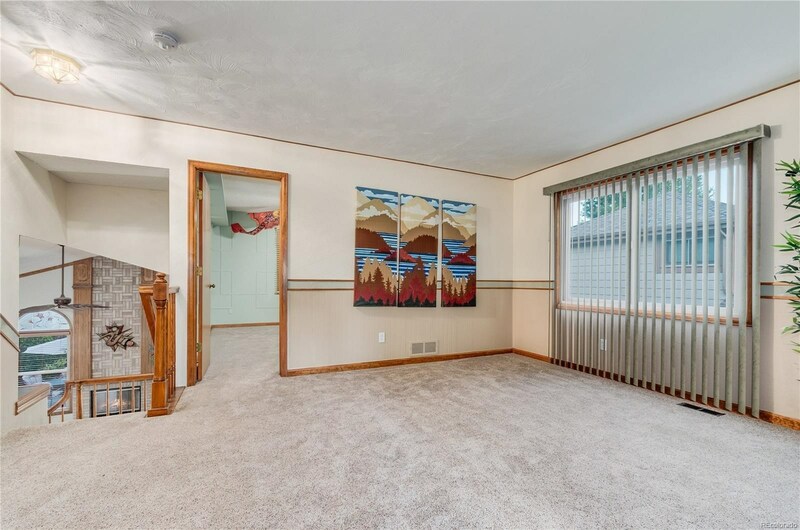 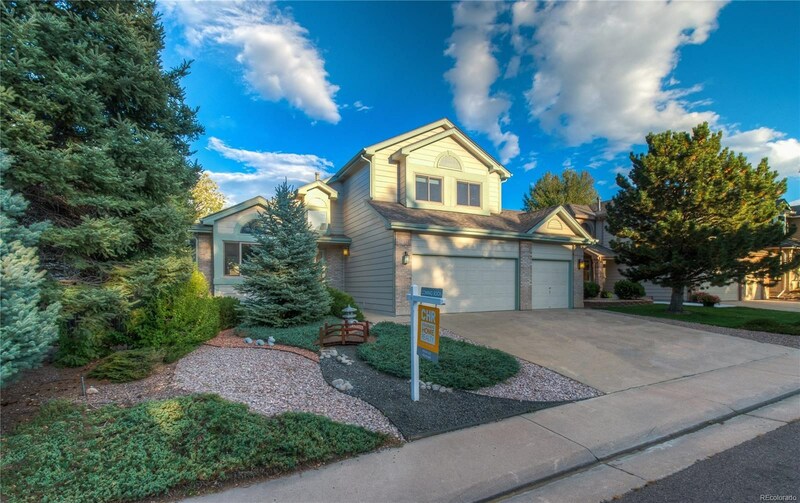 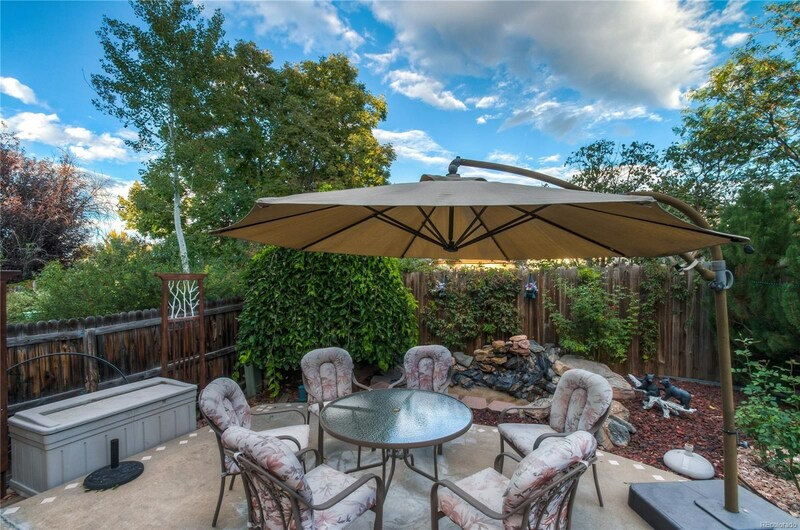 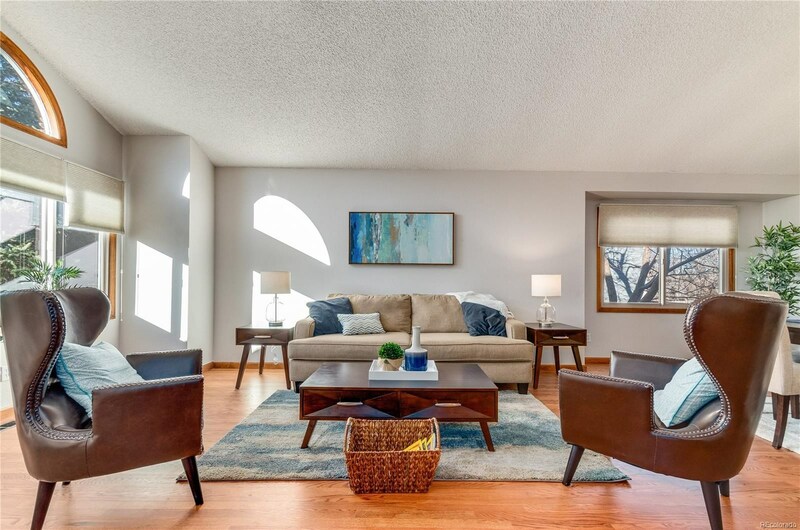 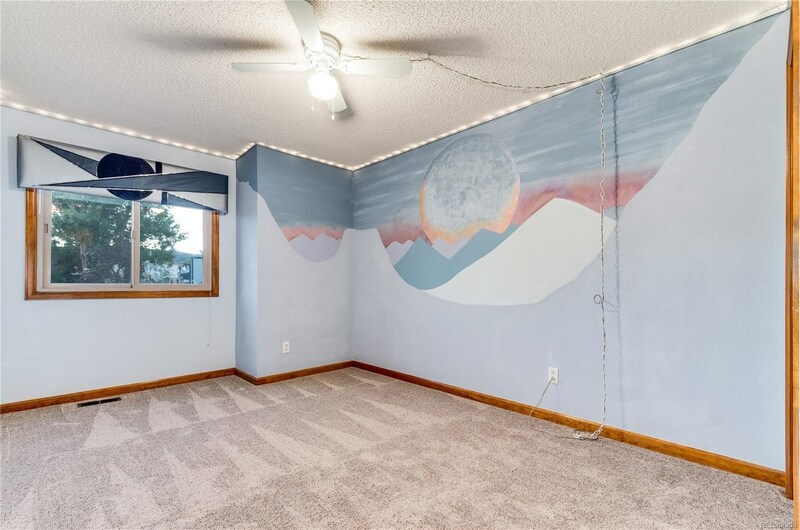 Full basement broadens scope of family living with media entertainment room, alternative entertainment room w/walk-in closet, and Bonus Room affording the perfect space for crafts or Home Office. 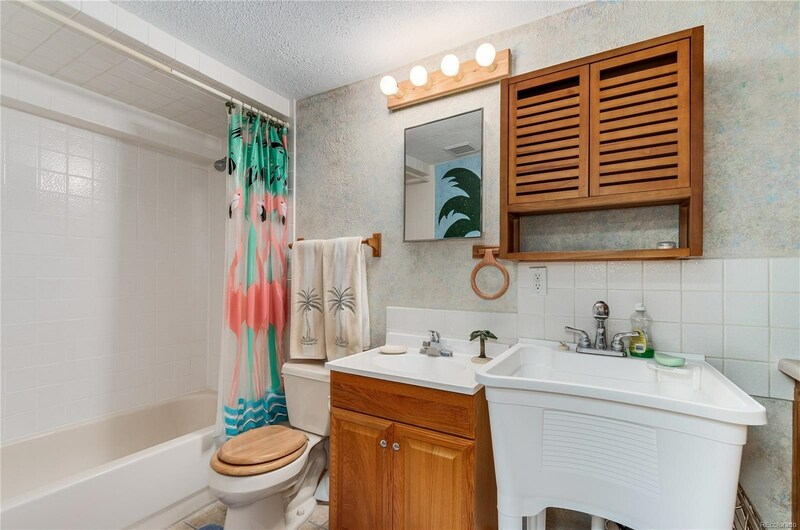 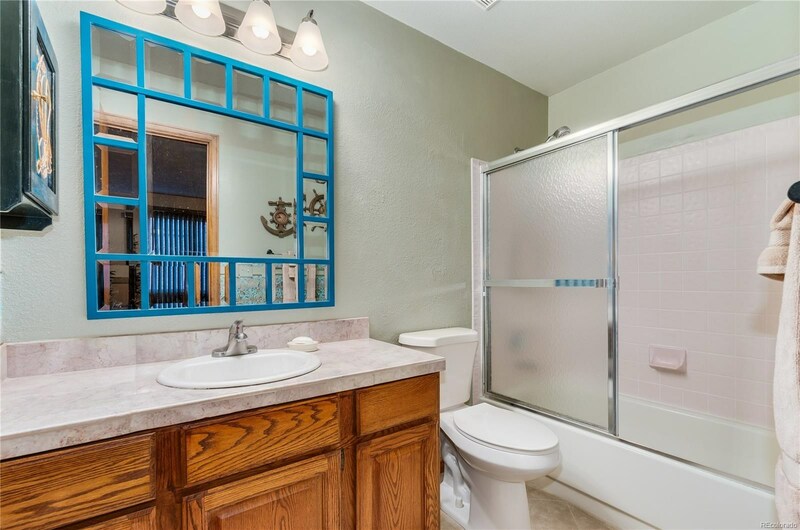 Opt'l 5th Bedroom (non-conforming)/Family Room has adjacent full Bath, with separate washtub, counter and cabinets. 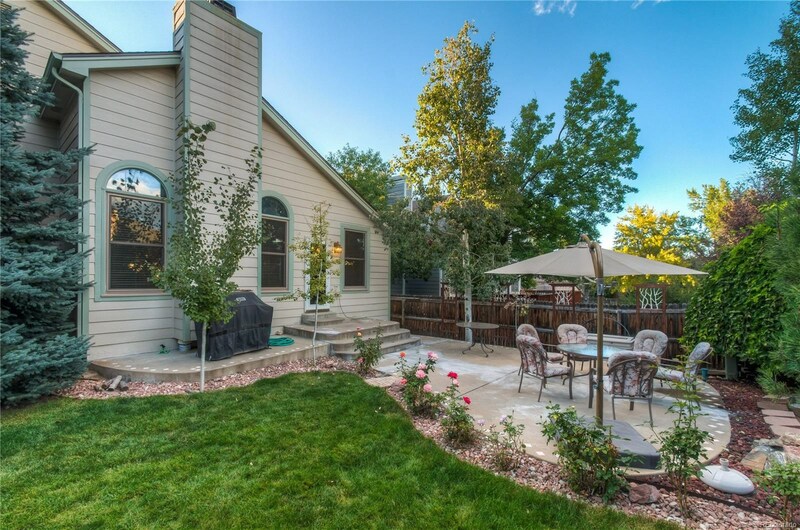 BBQ pad, patio, and active water feature nestled in backyard. 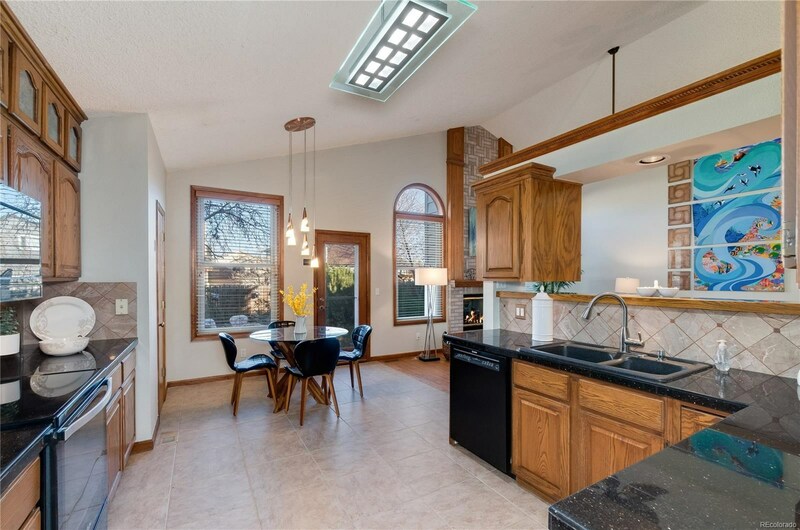 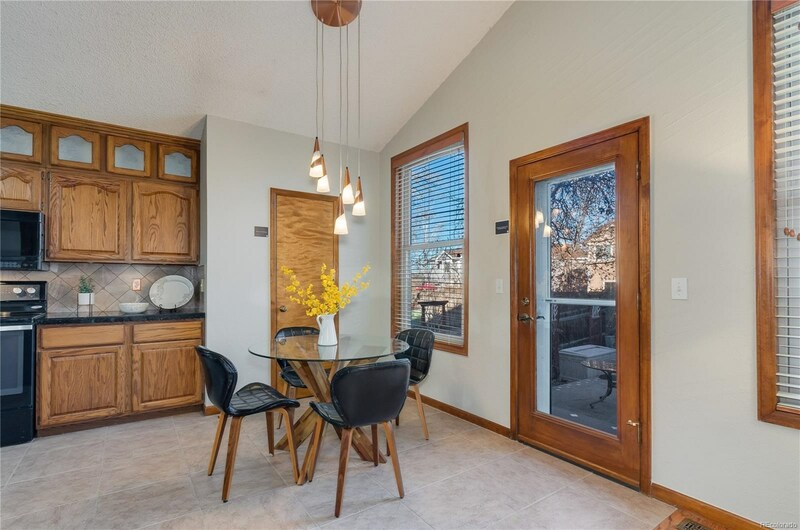 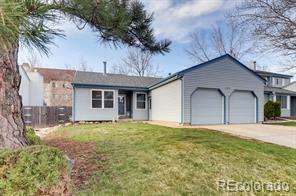 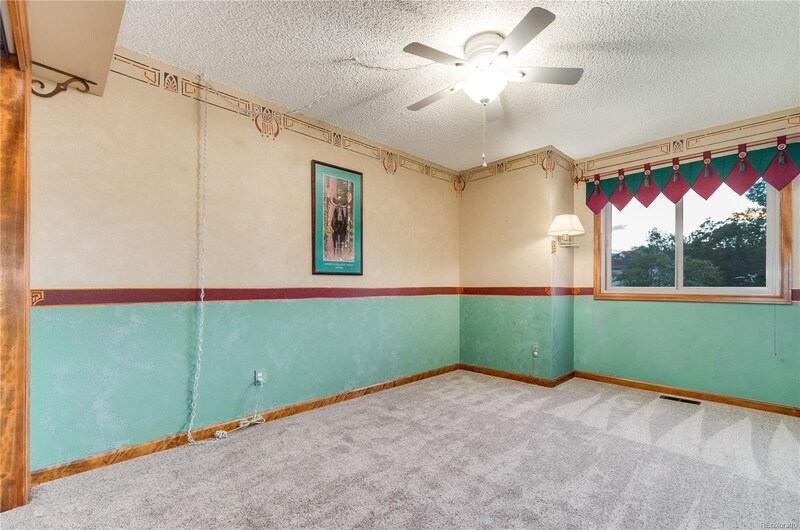 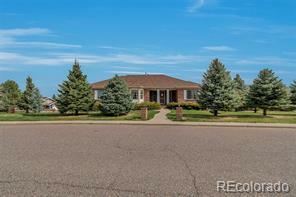 Property includes newer fiberglass Milgard windows, newer furnace/ac system with Merk air filtration, newer roof and new carpet and hardwood floors. 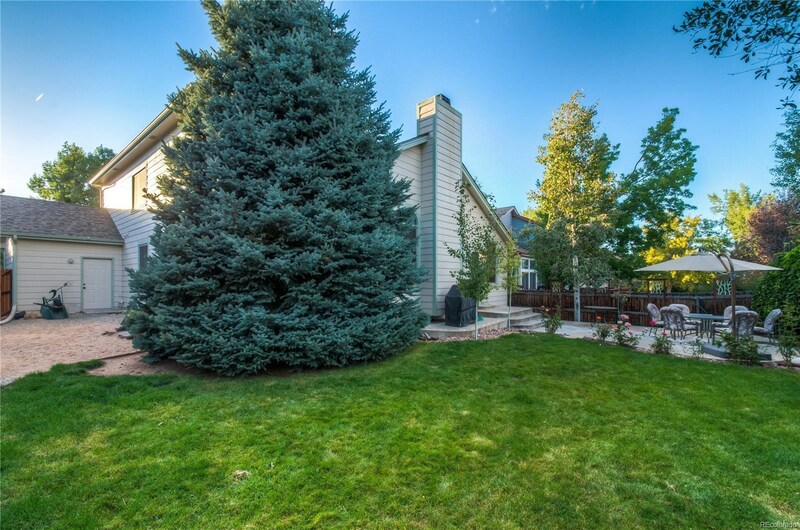 Low maintenance front yard.